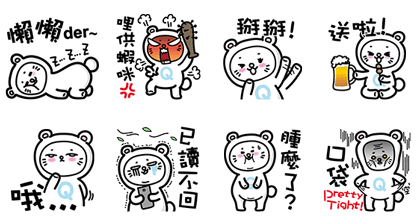 ↓ Toki女孩有事嗎? 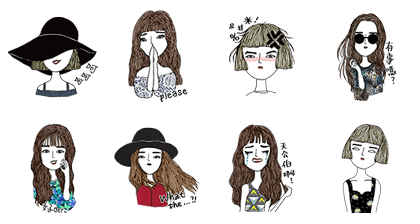 Toki Girl's in Town! 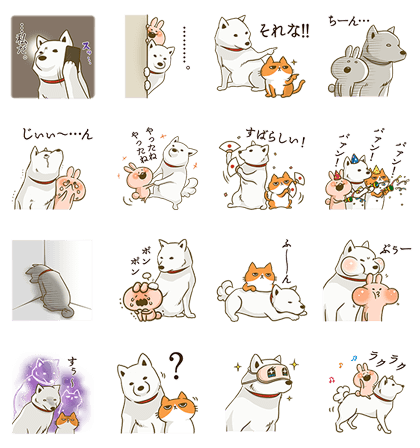 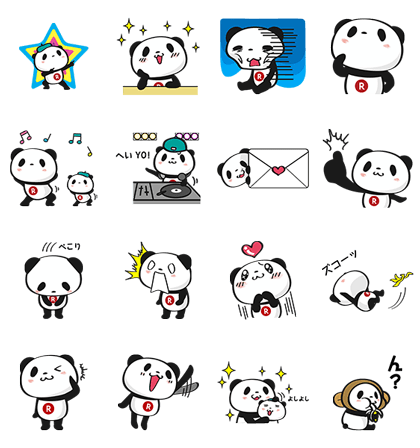 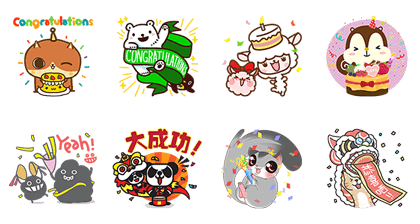 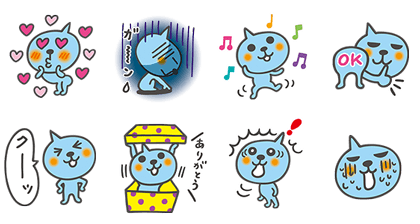 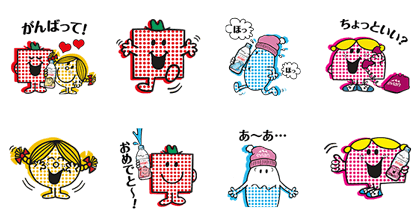 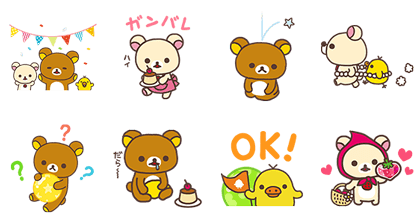 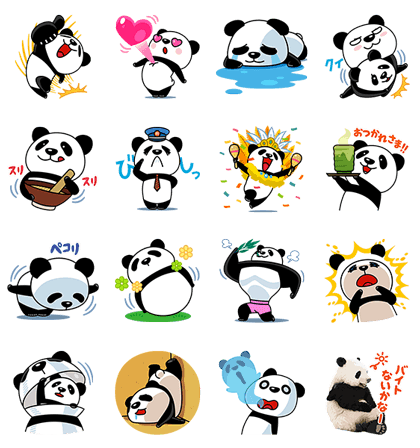 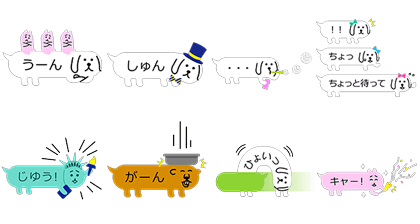 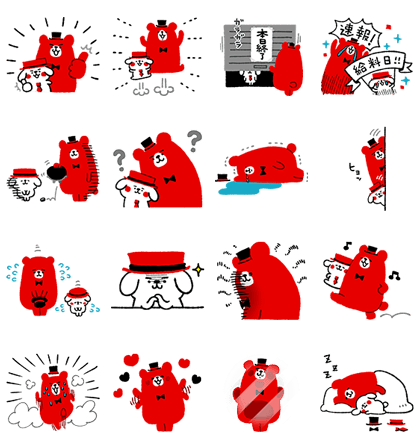 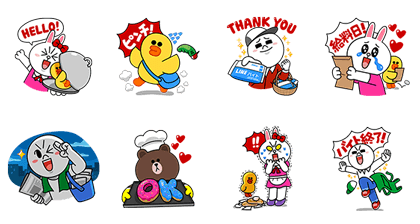 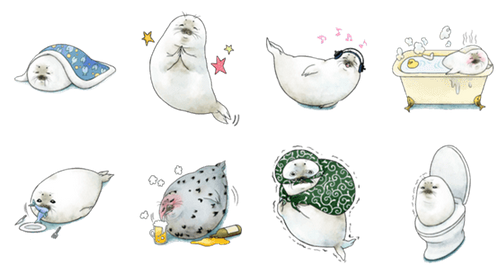 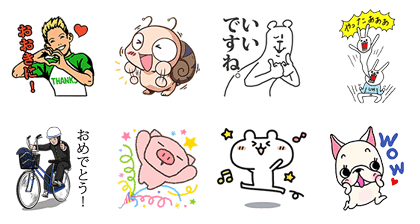 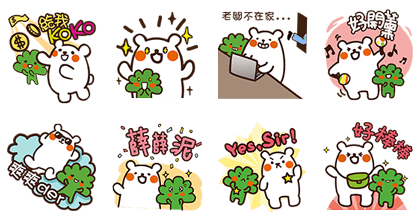 ↓ "Polar Bear" × "LINE Table"
↓ KOKO誕生！陪你天天都幸福 (NEW) KOKO:Makes You Happy Everyday! 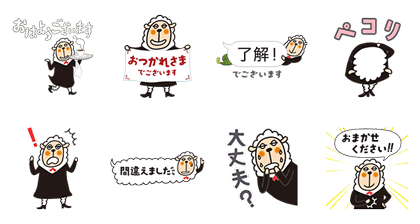 ↓ Let's Go [email protected]! 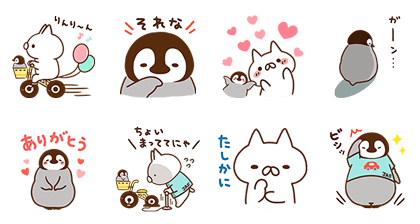 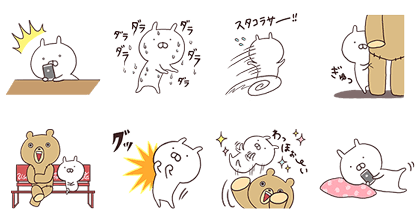 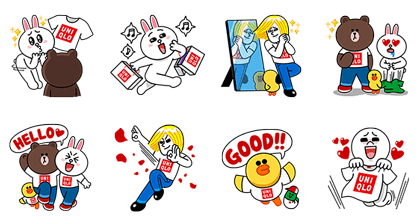 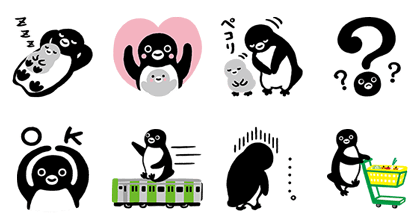 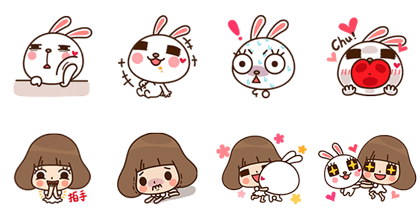 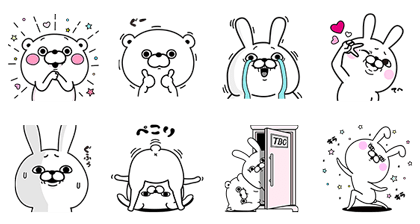 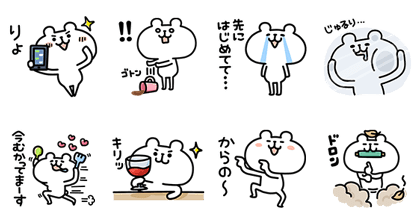 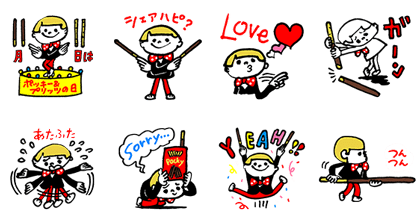 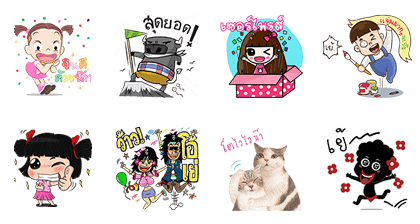 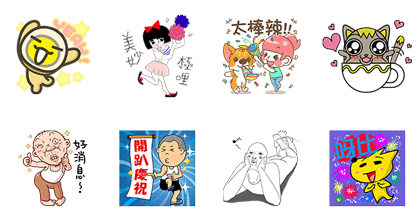 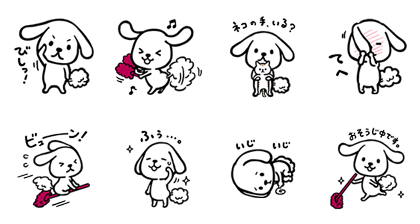 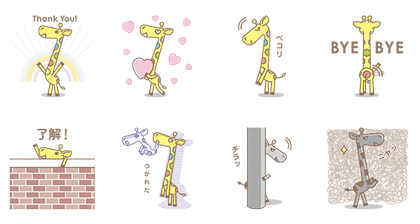 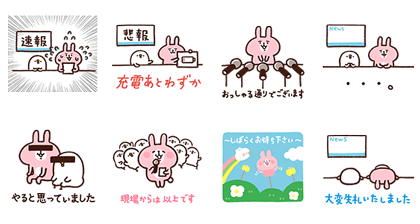 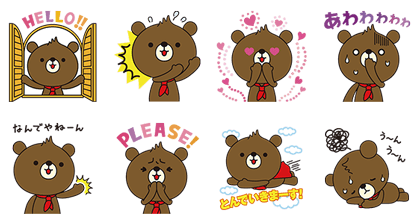 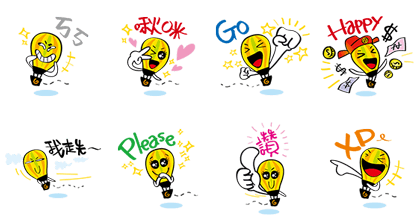 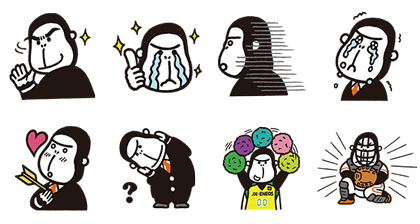 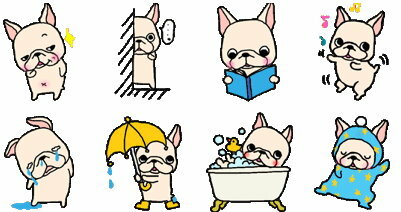 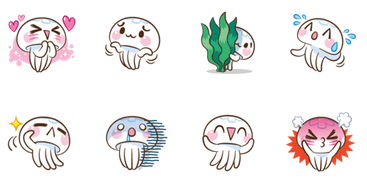 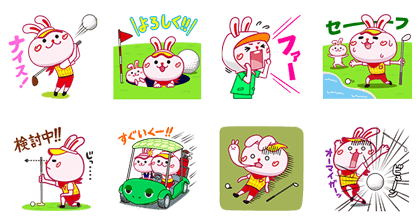 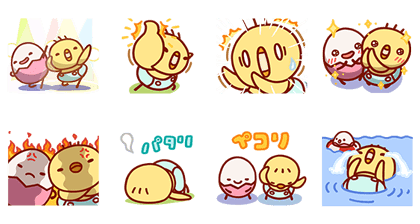 ↓ Get to Work with LINE! 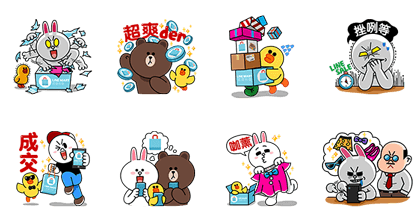 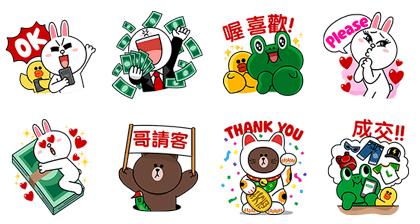 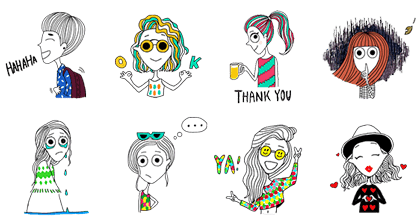 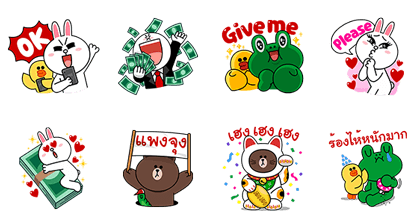 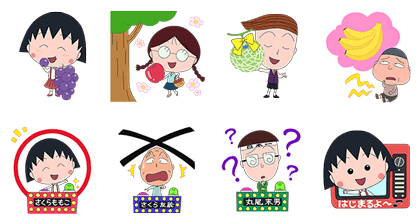 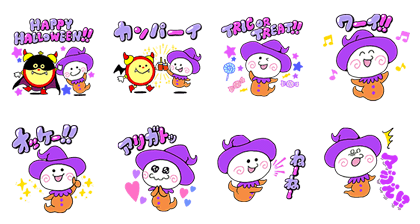 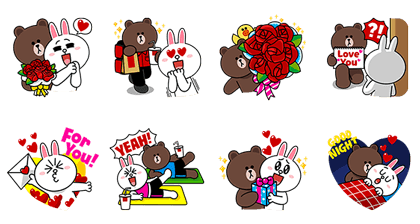 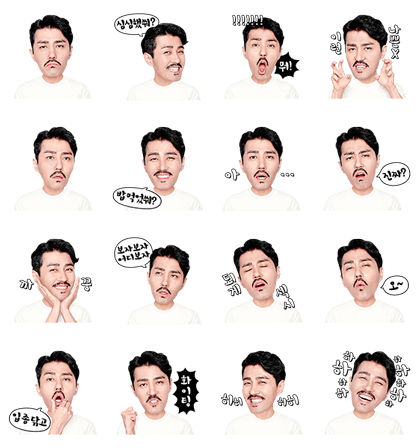 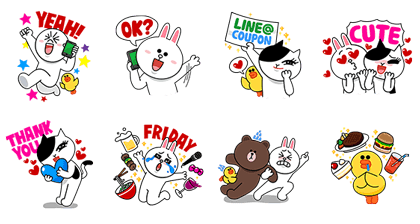 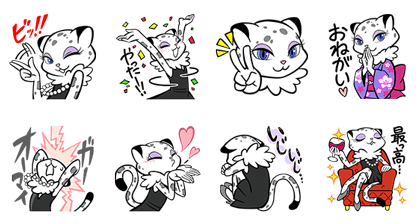 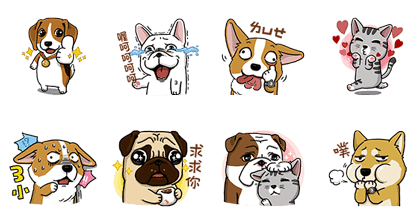 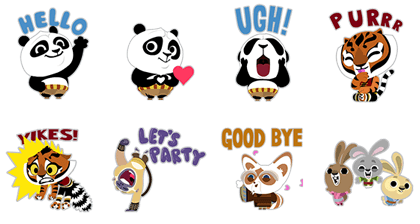 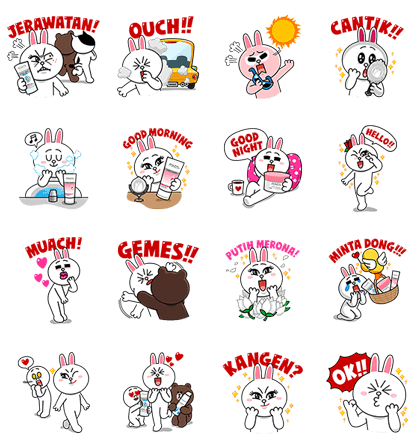 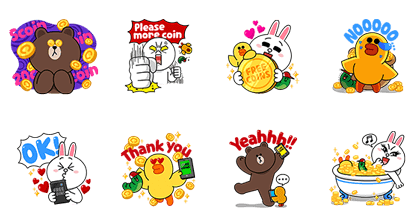 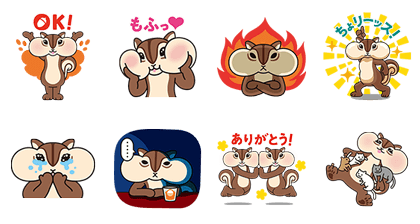 ↓ LINE MART 買賣市集 陪你購物篇 LINE MART Let's Shop! 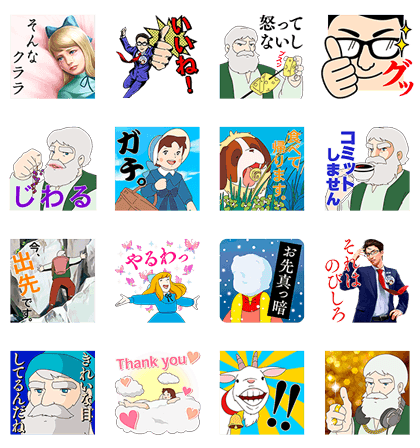 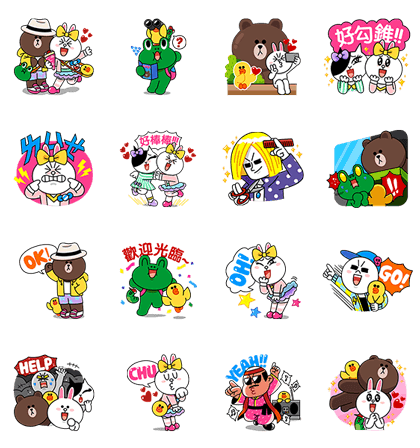 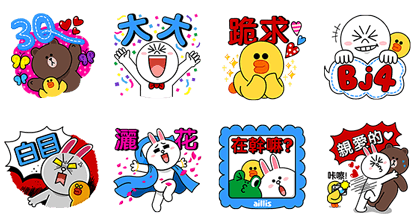 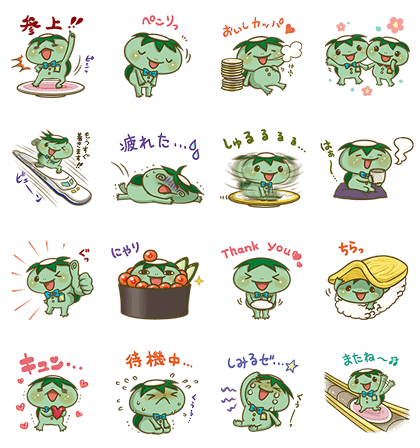 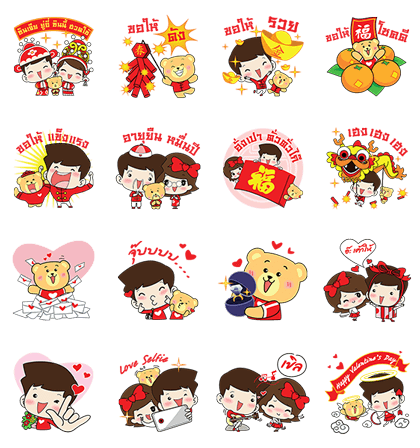 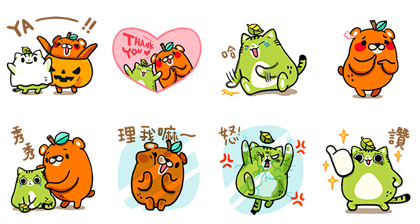 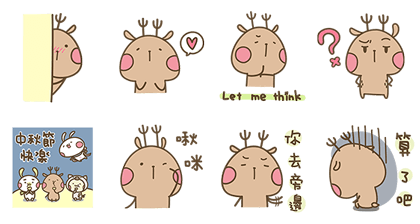 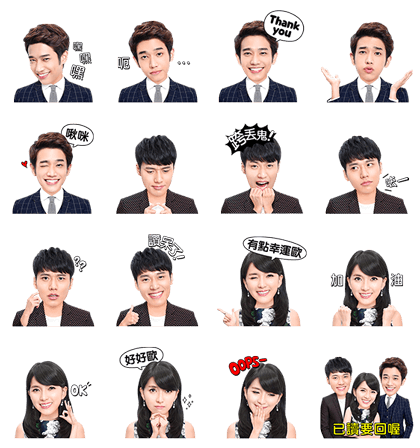 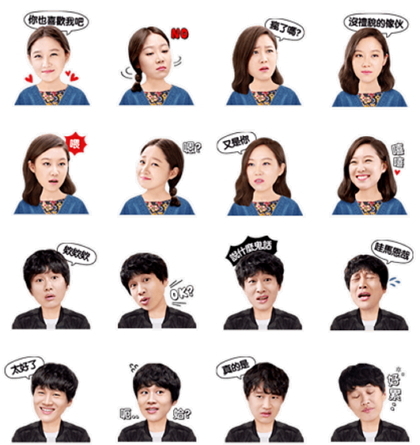 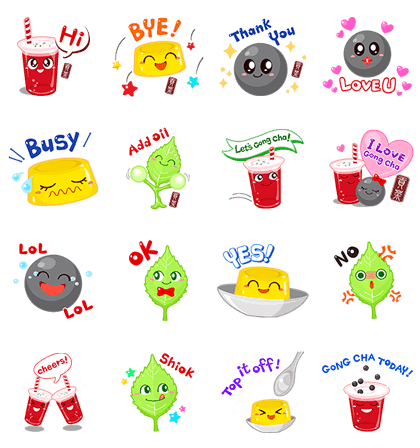 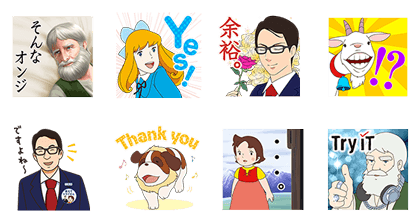 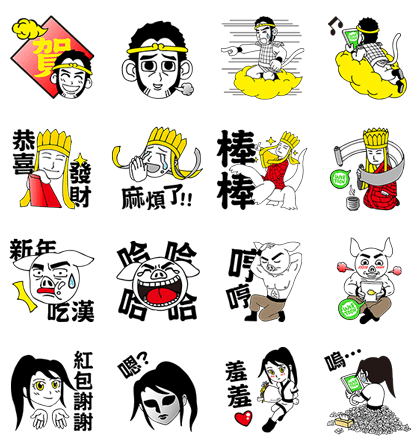 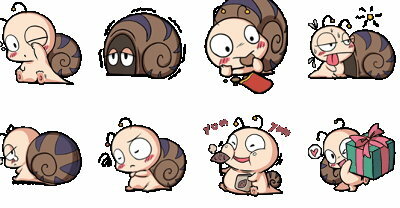 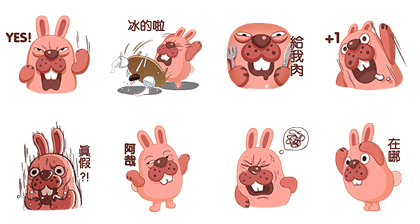 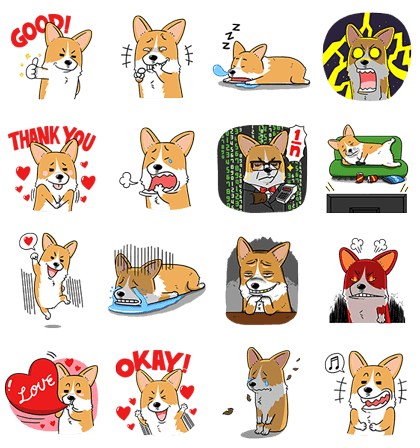 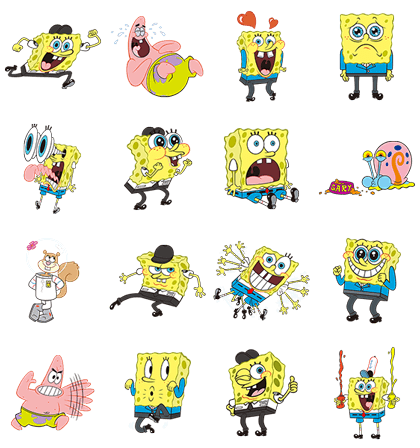 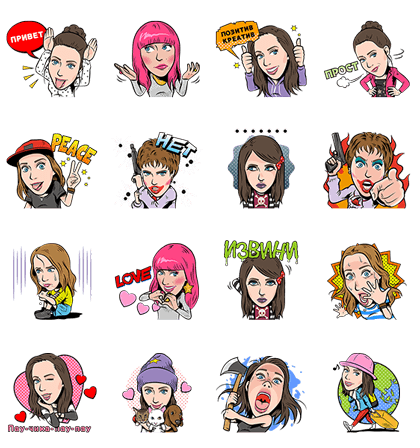 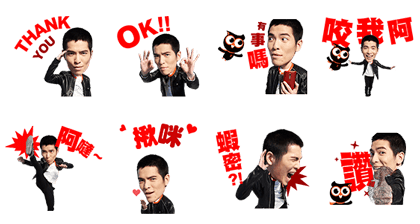 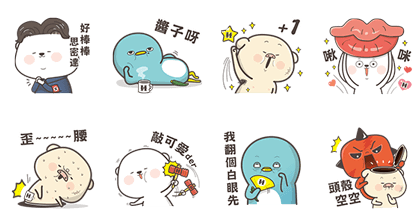 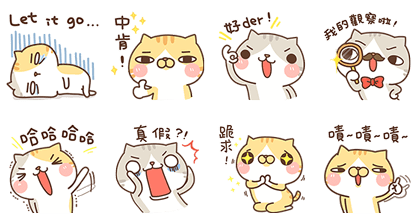 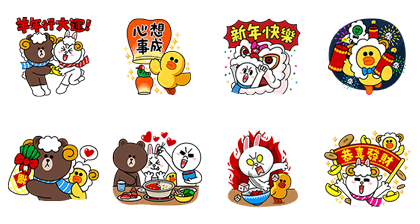 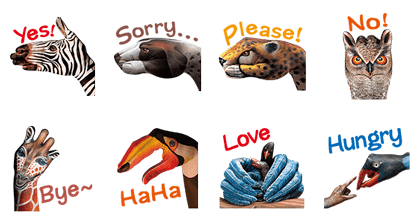 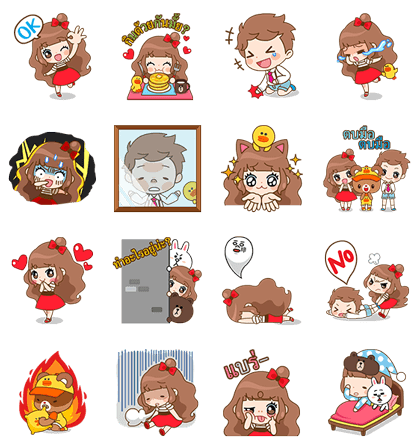 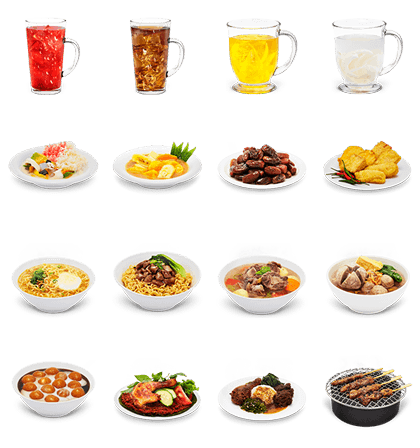 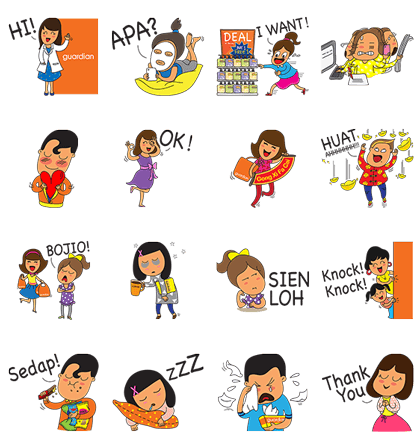 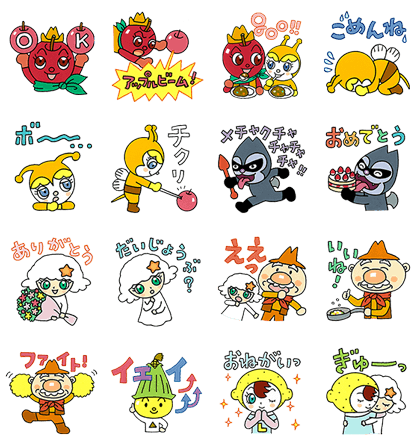 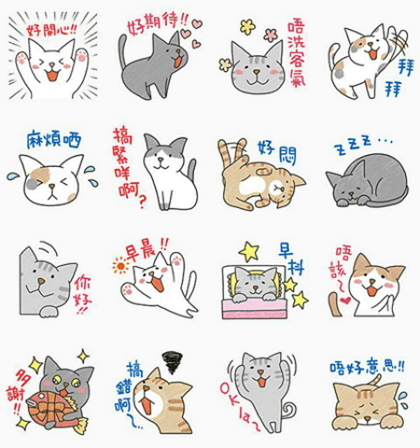 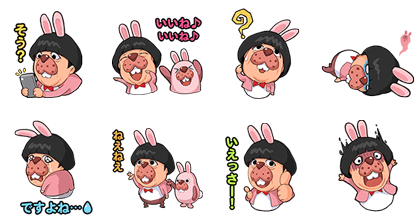 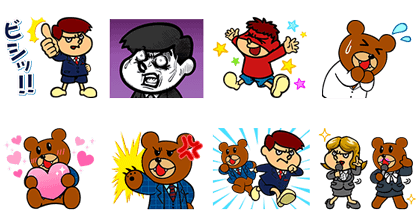 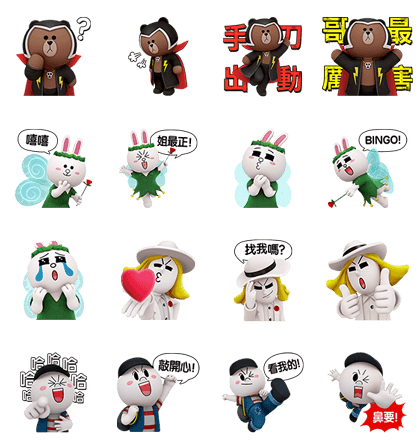 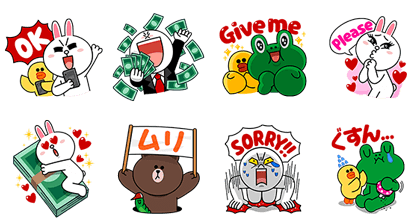 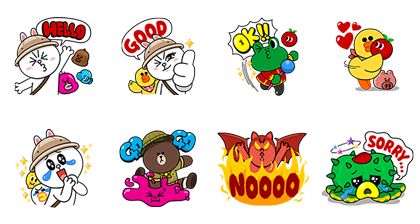 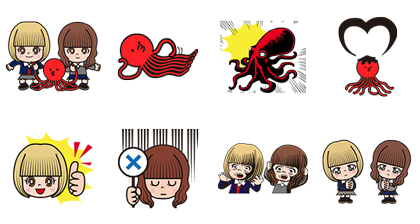 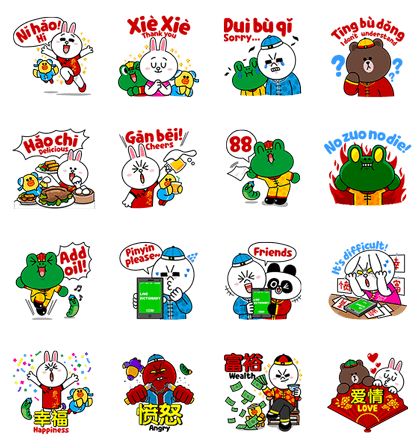 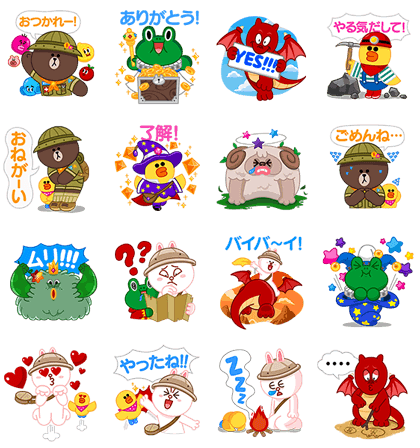 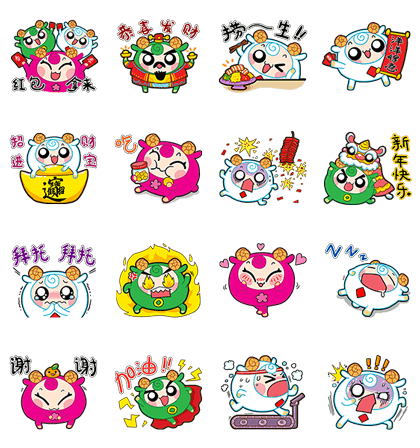 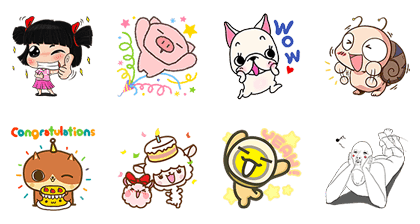 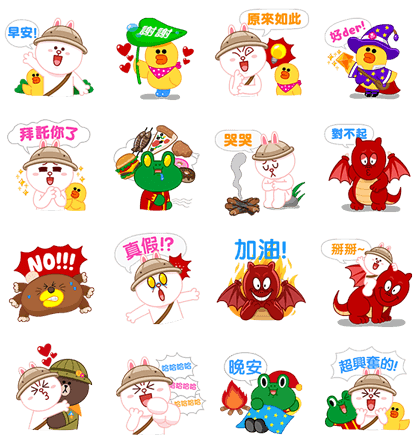 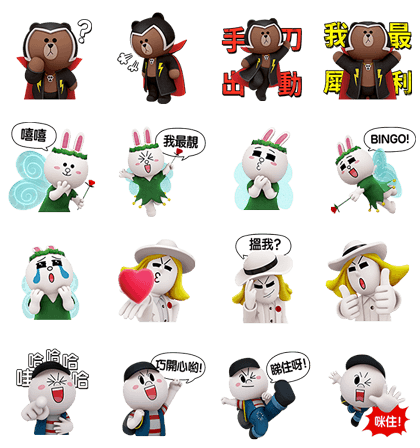 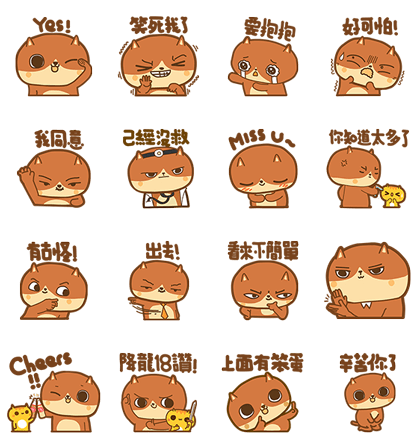 ↓ Ch8's 118 CNY Stickers & More!